Year after year, MapleStory and Dungeon Fighter continue to generate a majority of revenue from Japanese publisher Nexon. While the console game industry demands new outlets all the time, in the MMO world, old games continue to generate the majority of revenue. Thus, exactly one year ago, we told you that Dungeon Fighter (2005) and MapleStory (2003) still carried the majority of revenues for Nexon. 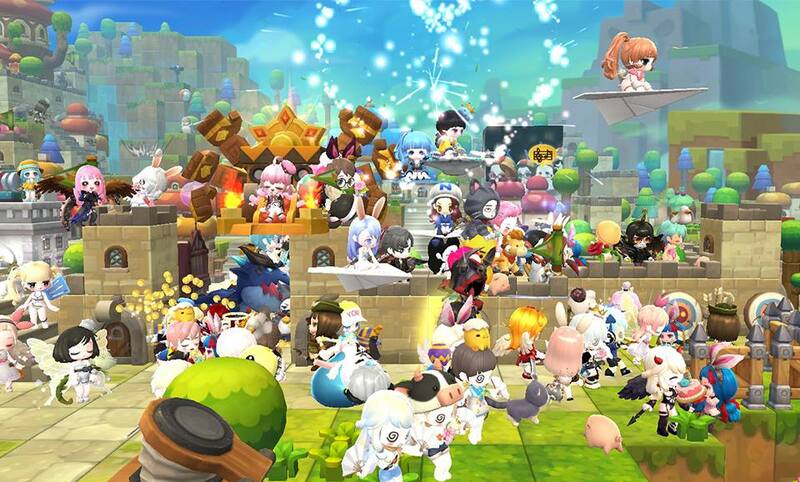 A year later, this is still the case: Nexon has just announced a quarter with revenues of $ 533 million, and Dungeon Fighter is still the star, followed by MapleStory and MapleStory 2. The editor notes still a good performance of two of its mobile titles: "Alliance x Empire" and FIFA Online 3M, a mobile FIFA game developed by Electronic Arts for Asian markets.